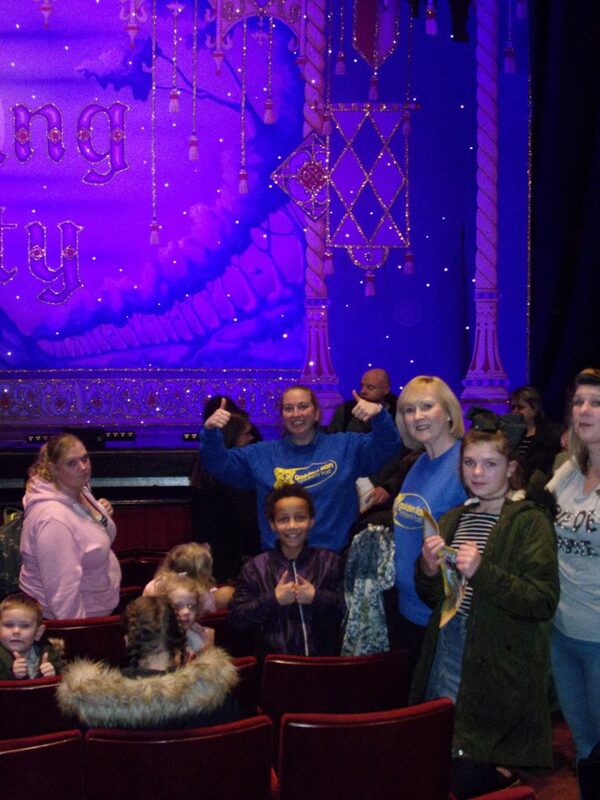 A group of 50 travelled by coach from the Crawley area thanks to PricewaterhouseCooper’s kind invitation for GLCT to see their pantomime society production of ‘Sleeping Beauty’ at the Peacock Theatre, Holborn on 25th January 2019. “More than 200 PwC staff work in their spare time to present this show – from acting to singing; dancing to directing to costume design; from makeup to lighting; from sound to backstage crew to playing in the band. The show aims to provide children with the chance to see professional theatre and inspire a lifelong love of performing arts. 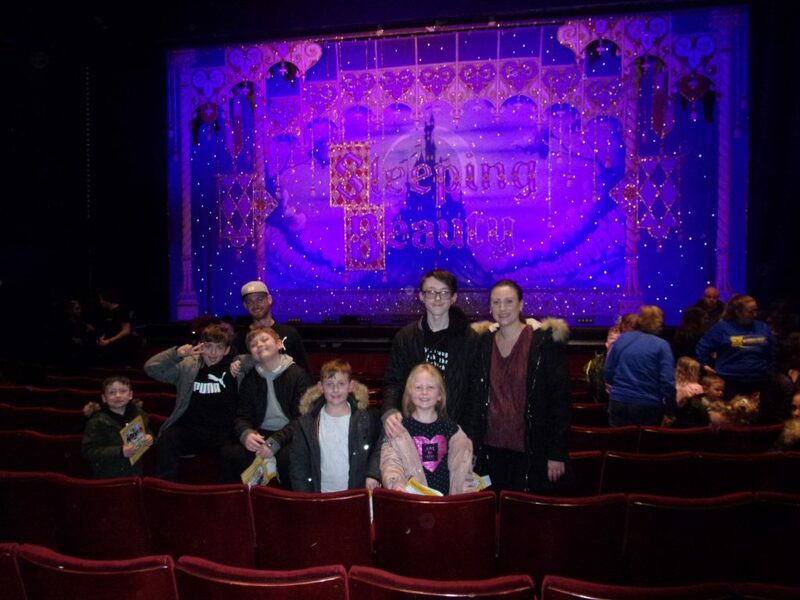 “ if the comments on the GLCT coach after the show were any indication the PwC’s aims have certainly been met with this fantastic, sparkling pantomime. Plus for the group there was the bonus of seeing so many famous London sights, most of the children never having visited London before.